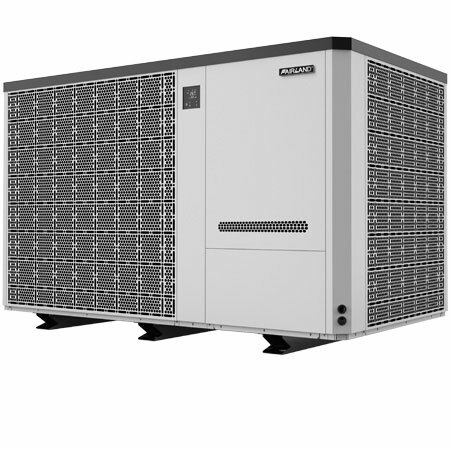 In the first 5 days a Inverter-plus Commercial T3 pool heat pump runs at 100% capacity and heats up the pool to the set temperature. In the next 175 days it runs at AVERAGE 50% capacity by AVERAGE COP 10 to maintain the desired pool temperature. So the AVERAGE COP is double of On/Off HP. 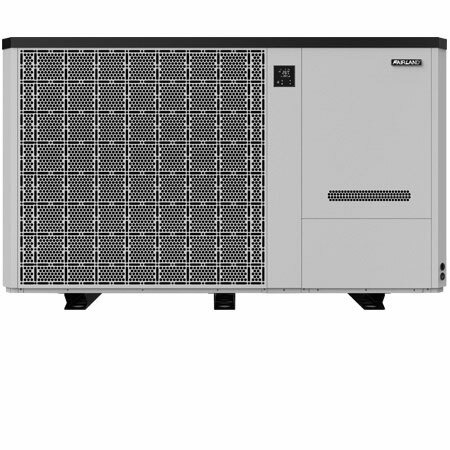 When maintaining pool temp at AVERAGE 50% capacity, it brings a quieter swimming environment with twin-rotary DC-inverter compressor and unique ventilation system. Low speed running philosophy extends working life. 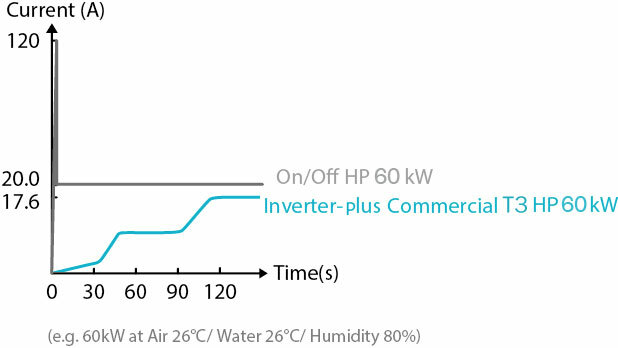 When Inverter-plus Commercial T3 pool heat pump turns on,the current will start from 0A and go up slowly to rated current in 2 minutes. 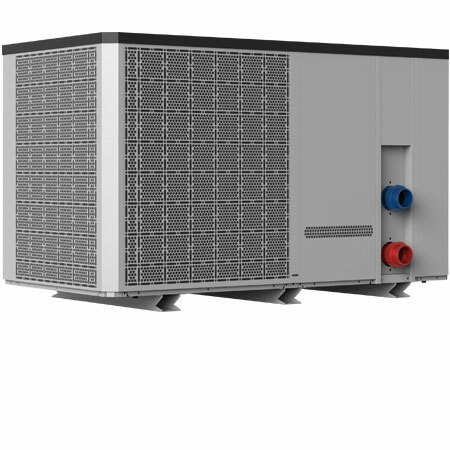 It will not affect the house electricity system, while the frequent start current of On/Off heat pump is 5 times of rated current, it is a burden to the electricity system. © 1999 - 2019 Fairland Electric (China) Limited. All Rights Reserved.